Mumbai (Maharashtra) [India], June 29 (ANI): With only a few hours left for the release of Sanjay Dutt's biopic, Sanju, this Mumbai-based man is all geared up to watch his inspiration's life on a big screen. New Delhi [India], Jun 20 (ANI): The makers have dropped a new song 'Ruby Ruby' from Dutt biopic 'Sanju' and needless to say, it is dark, and addresses one's desire to find love. New Delhi [India], June 17 (ANI): Sanjay Dutt has time and again said his late father Sunil Dutt was his pillar of strength. New Delhi [India], Jun 10 (ANI): Director Rajkumar Hirani on Sunday shared the song, 'Kar Har Maidaan Fateh', from his much-awaited film 'Sanju', on Twitter. New Delhi [India], June 7 (ANI): The new poster of Dutt biopic 'Sanju' gave a glimpse of Dia Mirza, portraying the character of Manyata Dutt, the wife who stood by Sanjay Dutt in his toughest times. 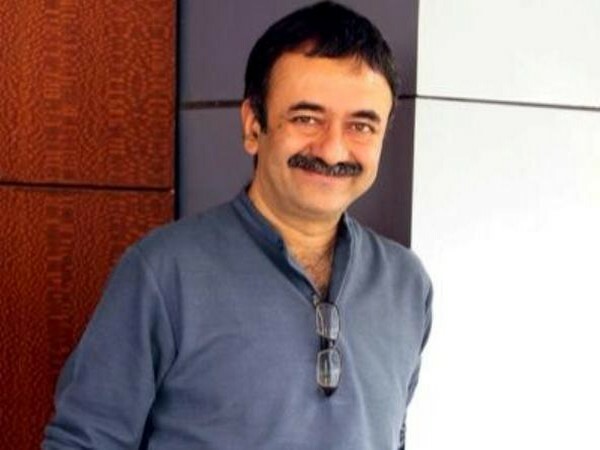 New Delhi [India], June 6 (ANI): Filmmaker Rajkumar Hirani on Wednesday revealed the reason behind the title of the much-anticipated biopic 'Sanju'. New Delhi [India], June 3 (ANI): Director Rajkumar Hirani on Sunday presented the audience the first song from his upcoming biopic 'Sanju'. Mumbai (Maharashtra) [India], May 30 (ANI): "I got emotional after watching dad's reaction on 'Sanju' trailer," revealed Bollywood star Ranbir Kapoor.